I find it somewhat difficult to write about the place where I live, I never saw my country through the eyes of a tourist. Some other time I will focus on making a more thorough guide, but today I just want to tell you what I love about my country. 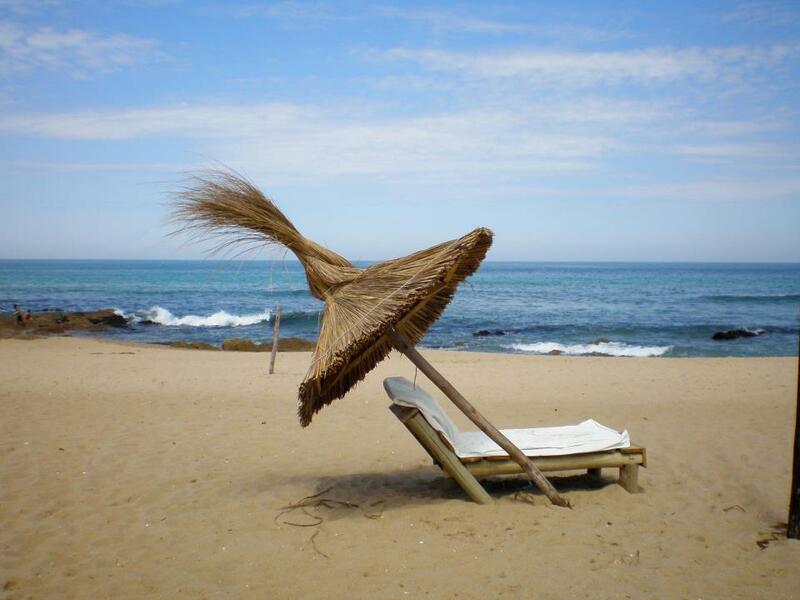 The prettiest season to visit Uruguay is spring and summer. In spring is very nice to travel to the countryside, in summer there is nothing like to relax in the sun and enjoy the beaches. It isn’t easy to arrive from Europe or the U.S., flights are long, with many stops and waiting hours, there is no special reason to visit Uruguay but when you finally arrive and you begin to know the place, is hard not to be fascinated by the quality of life and the warmth of its people. One of the most beautiful places in the capital city, Montevideo, is the boardwalk. An avenue of over 22km long bordered by several beaches, at the same time is a major traffic route. 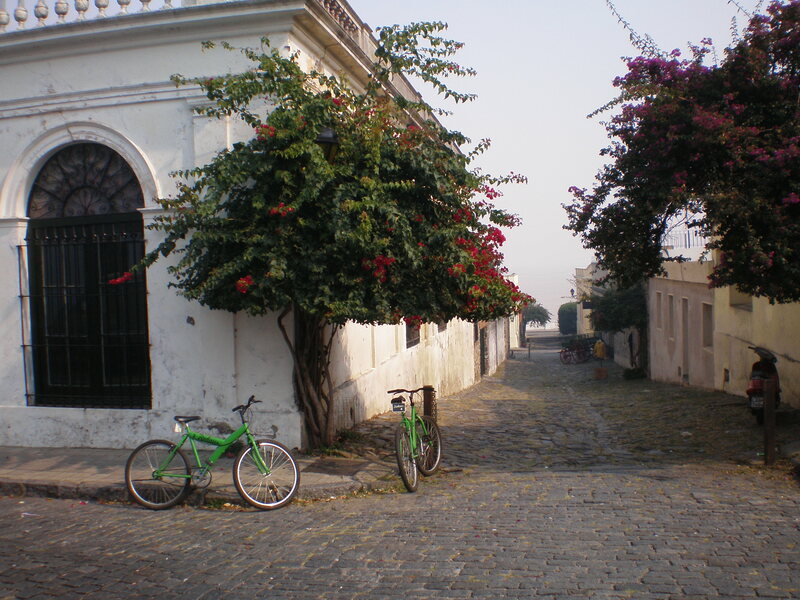 Is part of the identity of the city, every day and especially on weekends, attracts thousands of people of all ages, who come in search of a stroll, recreation and fresh air. 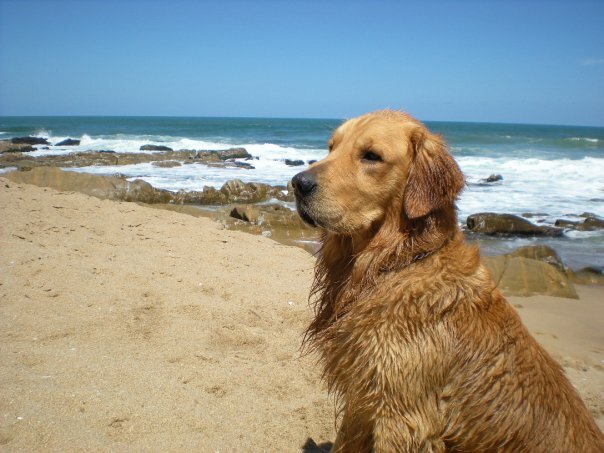 For a beach vacation, I prefer the beaches east of the Atlantic Coast -from Punta del Este to Jose Ignacio- rather than those of Montevideo and surroundings. 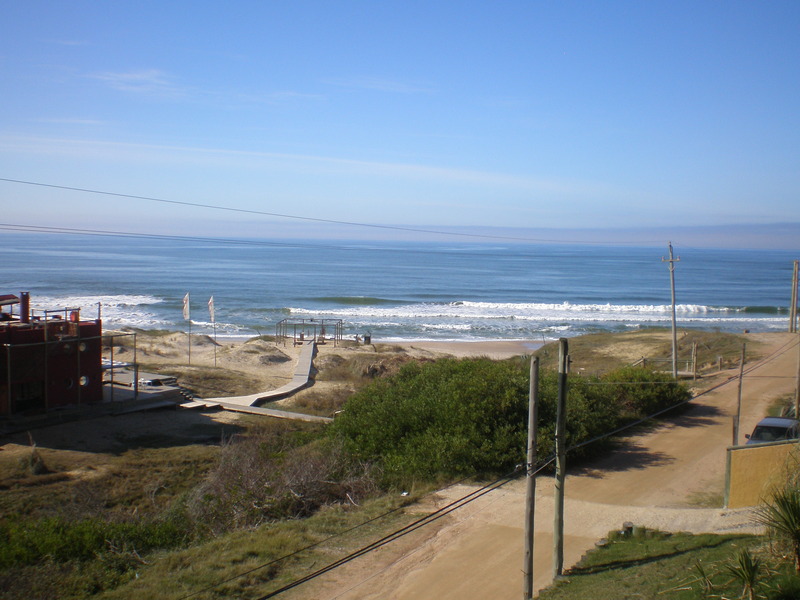 Further east, the beach towns of La Pedrera, Cabo Polonio and Punta del Diablo are particularly attractive. 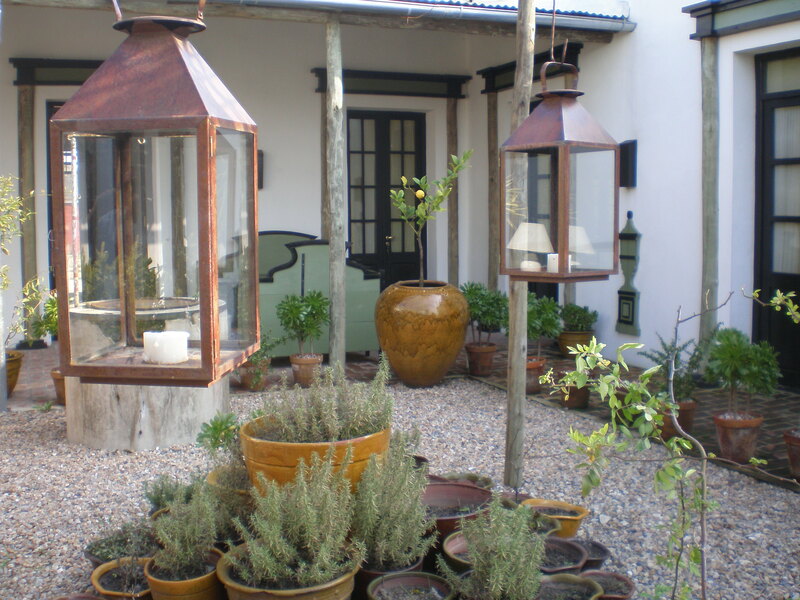 A trip to the countryside is perfect to enjoy a peaceful weekend. 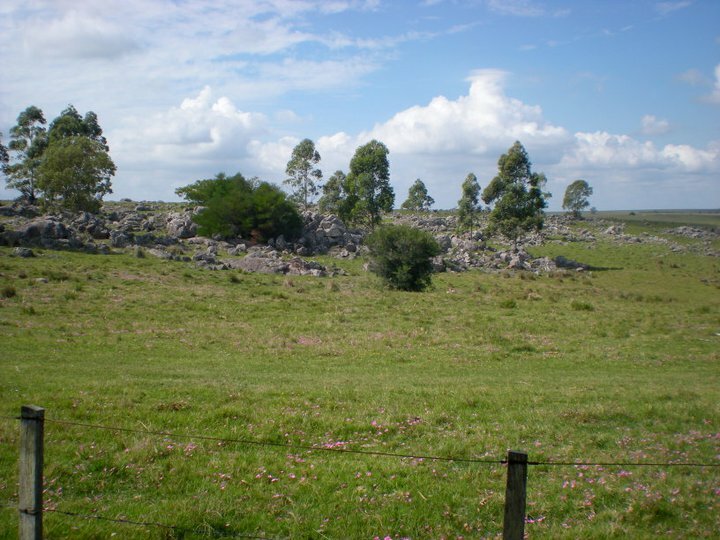 What I like about Uruguay is that is a small country and you can go from one end to another in a matter of hours. Is also perfect for bus travel, although in this case the journey can take several hours, depending on where you go. Non-local / departmental buses leave from the Tres Cruces station which also serves the international buses. If within the budget I recommend renting a car to visit the most interesting places. The main roads are in good condition, the secondary not. Do not even think of trains, there are no trains. As for sports, the most popular, most passionate and most beloved is soccer. However, I love the bike rides along the shores of any of the coastal towns. 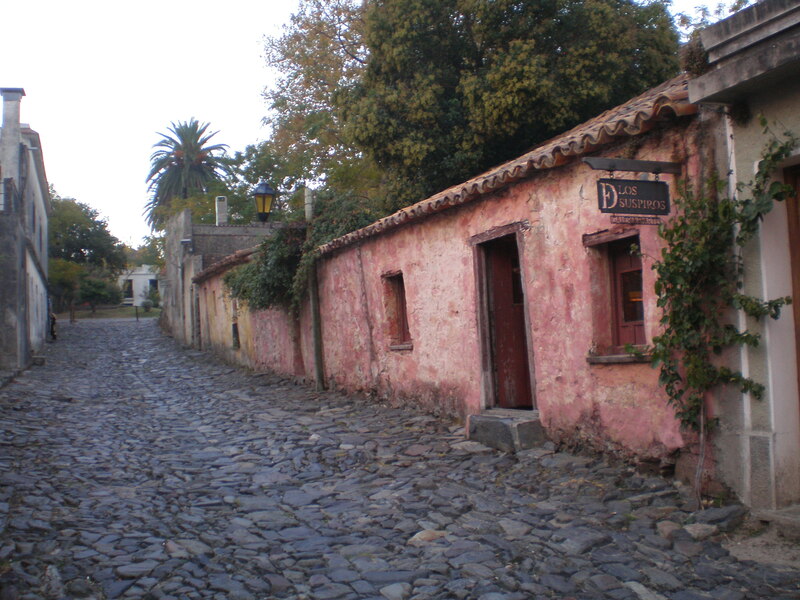 For a romantic getaway I would go to Colonia del Sacramento, on the southwestern shores of the country, a historic village and Unesco World Heritage Site, 177km away from the capital city, Montevideo. 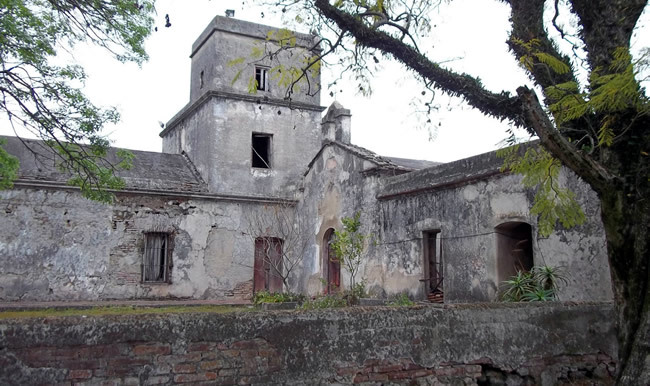 For a family getaway I would go to a “estancia” (ranch house), if you know someone who owns or lives in one, ask him to go for a visit, if not, check in at any of the “estancias turisticas“. 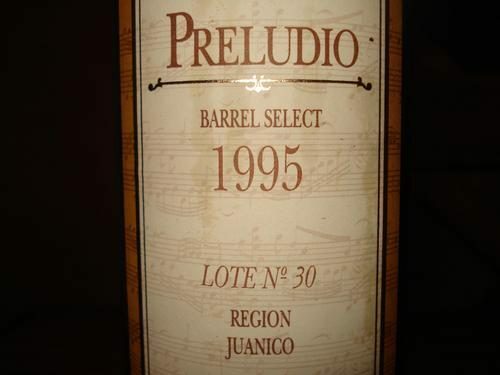 San Pedro del Timote is a good one not far from Montevideo. 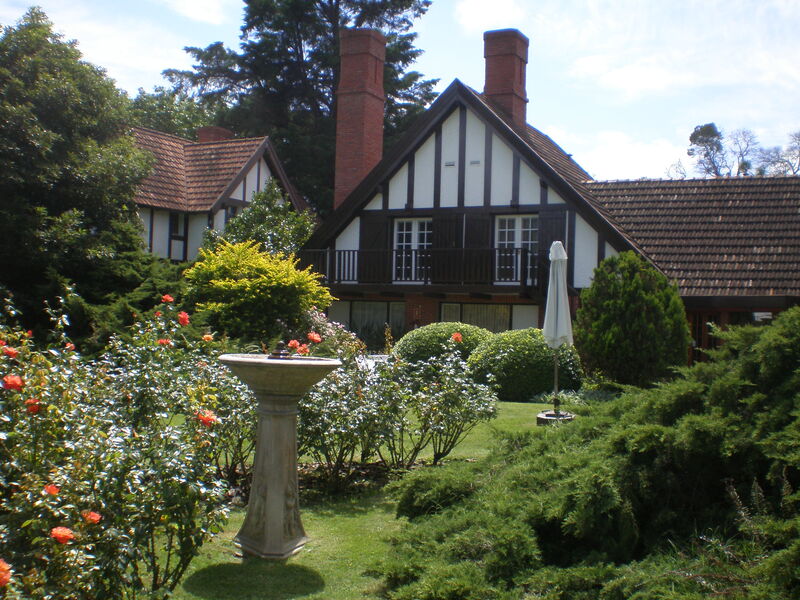 For a different landscape I would go to Villa Serrana, a magic location among the hills of Minas, a town 122km away from Montevideo. 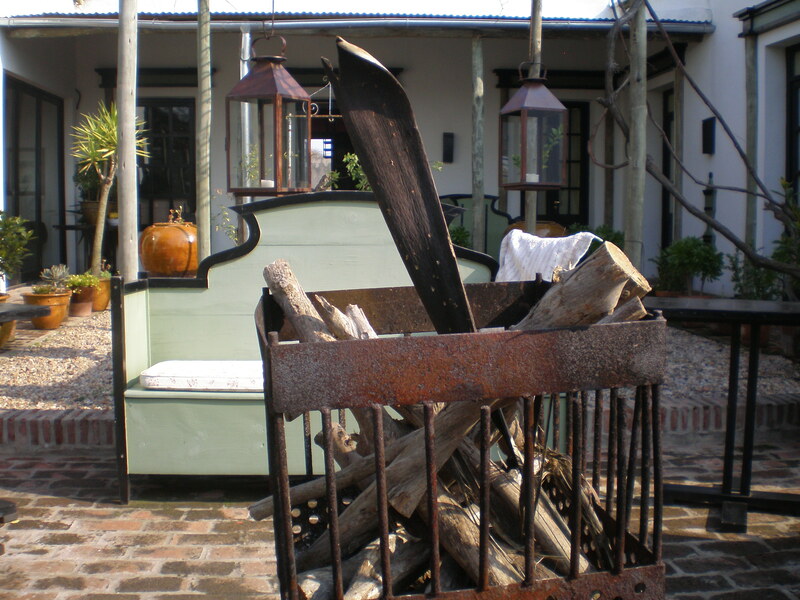 For a foodie getaway Finca Narbona in Carmelo, is a place to enjoy. 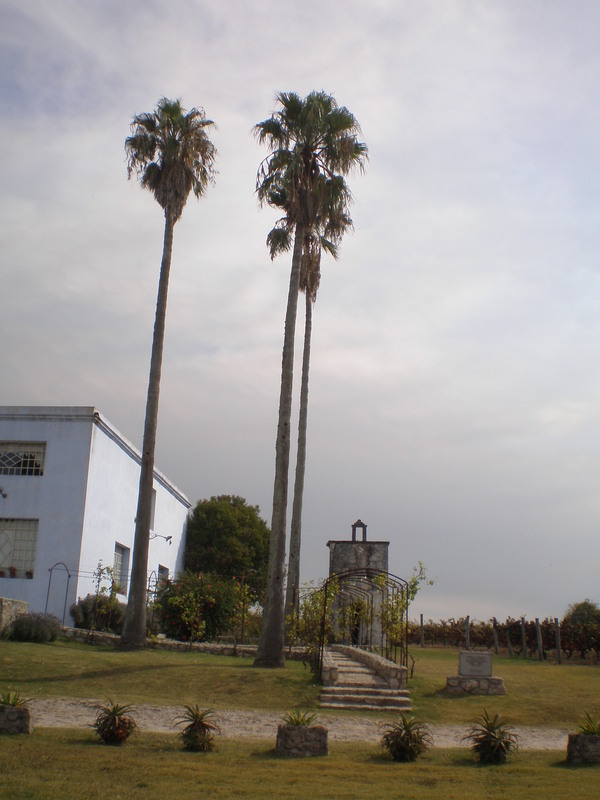 Set in a 1909 estancia, the place features a restaurant, bakery, general store, museum, winecellar, winery and vineyard. 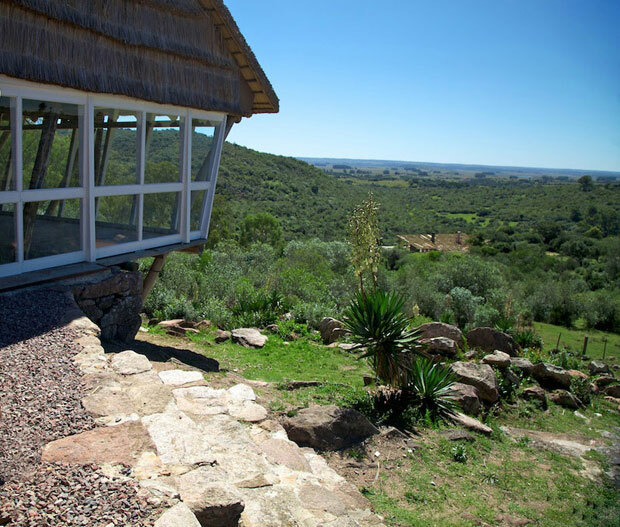 It also works as a lodge, offering five bedrooms with living room, bathroom and private terrace overlooking the 10-hectare vineyard. 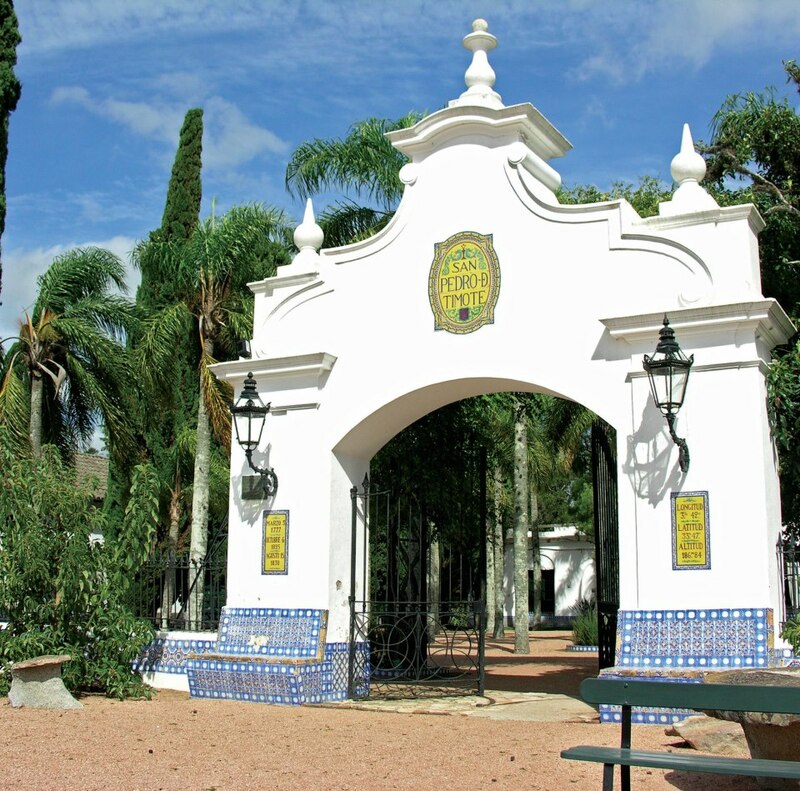 A few kilometers away from Finca Narbona is the former Estancia Narbona, declared National Historic Monument. 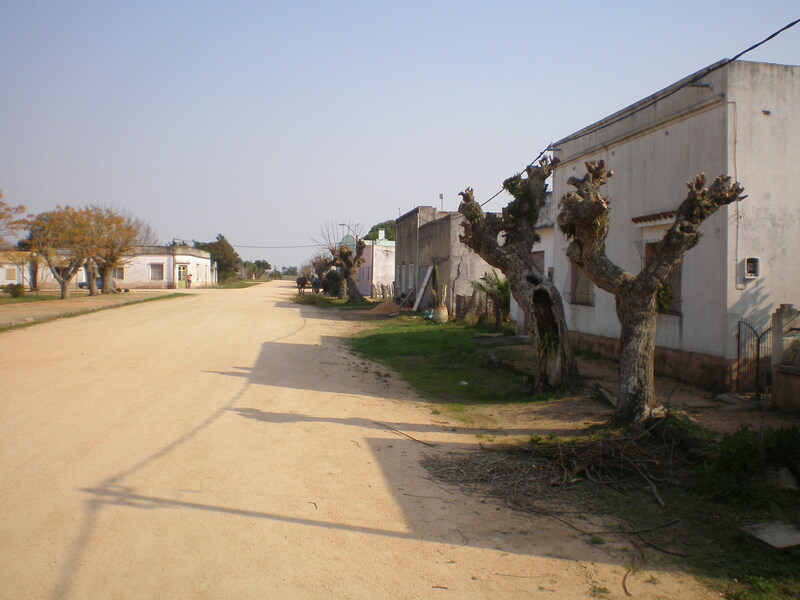 For a secret escape I would go to Pueblo Garzon, a village of no more than 200 inhabitants in the middle of the countryside, 70 km from Punta del Este. 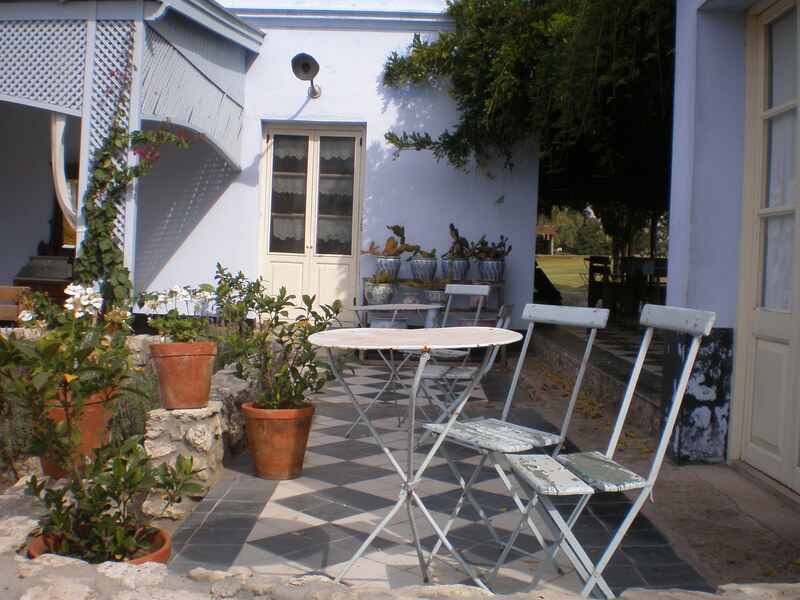 The Restaurant & Hotel Garzon is a very good dining destination and has five guest rooms overlooking the pool and the patio. 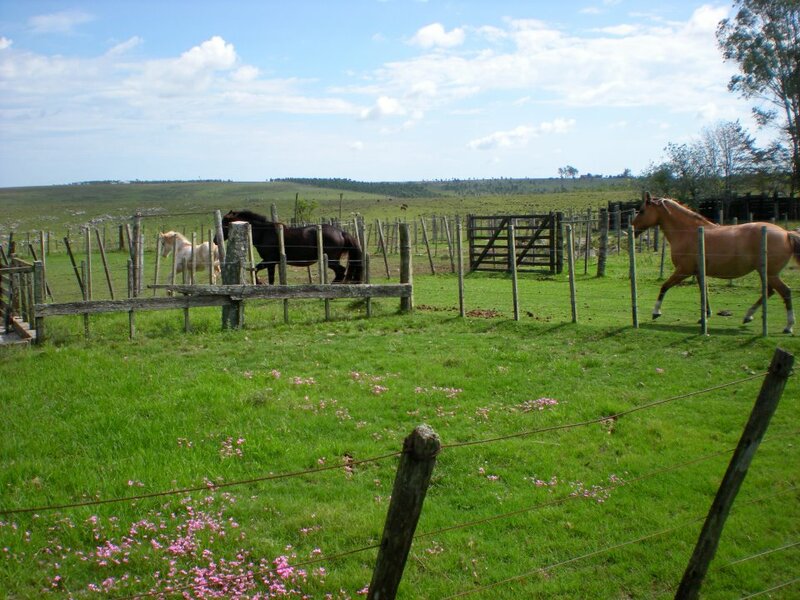 For a wine tasting road trip I would visit any of the family owned wineries which offer the opportunity to experience and learn more about the traditions and diversity of Uruguayan wine culture. 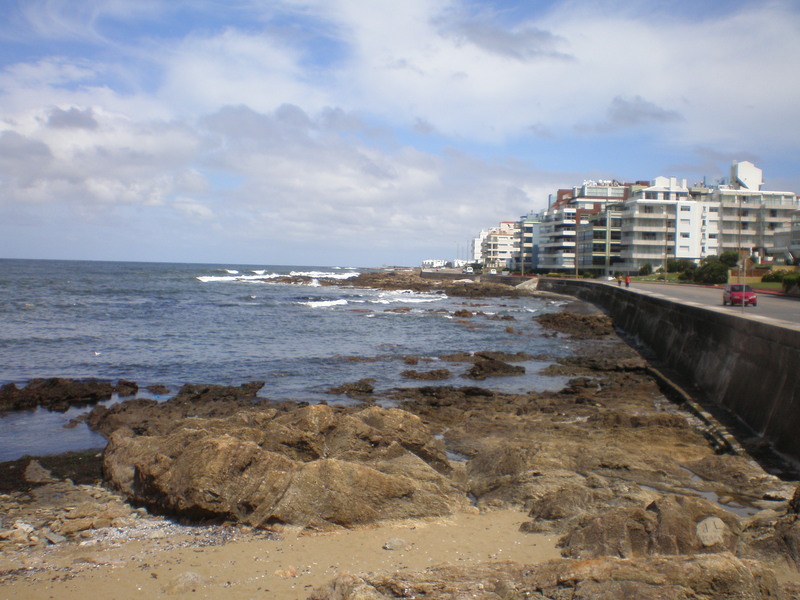 For a coastal getaway I would go to Punta del Este, a resort on the Atlantic Coast just 120km from Montevideo. 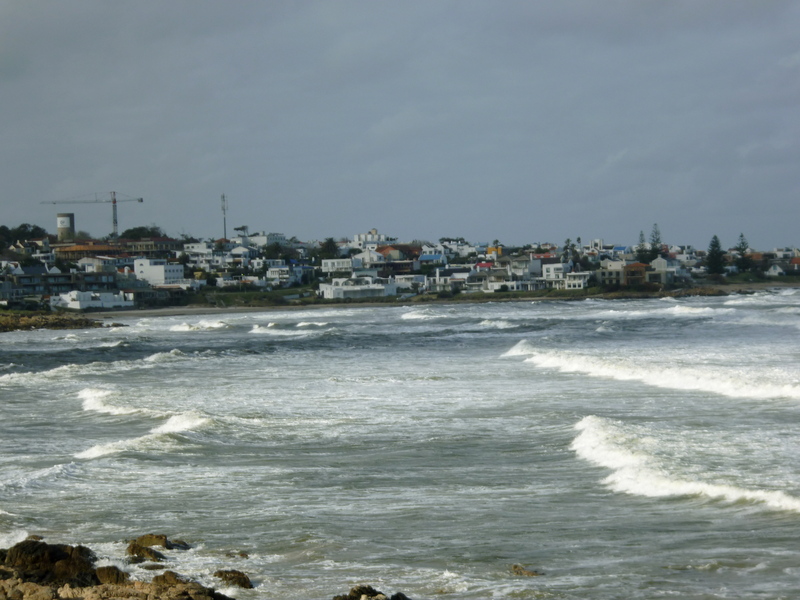 The entire coast of Uruguay is worth visiting, but if time is short Punta del Este is the ideal place to enjoy the beach in summer and the views of really nice landscapes all year round. 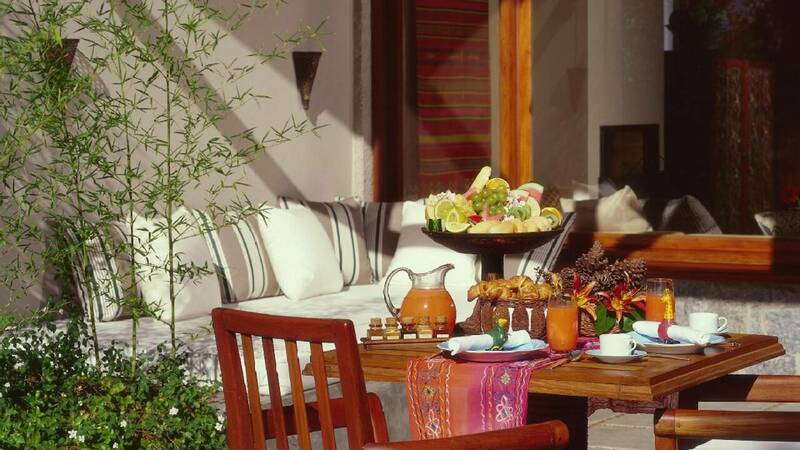 It also offers a very good choice of hotels and restaurants that remain open out of season. For a spa break the Four Seasons Carmelo is a great choice. 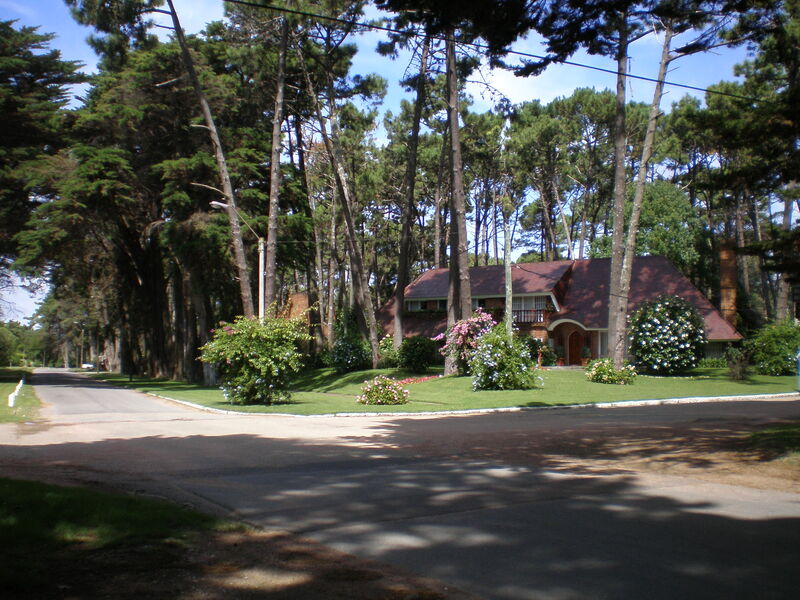 The resort is set along the shores of Uruguay’s Rio de la Plata, in the Department of Colonia. The Bali-inspired spa offers different kind of massages, body and facial treatments. 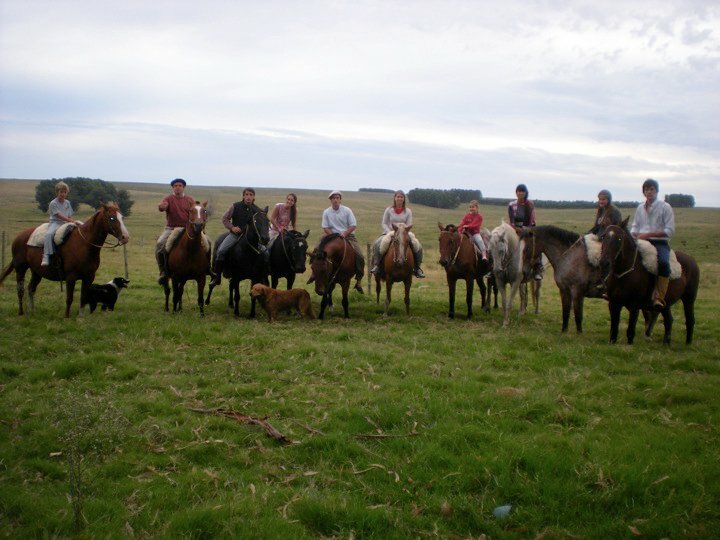 There is much more to see and do in Uruguay, a large variety of other tourist destinations such as the hot spring resorts in the northwest of the country, discover the small villages and landscapes of the countryside and many other activities such as hunting, fishing, birdwatching and horse riding that deserve to be explored later on. To be continued………………………………..